Foreign individuals typically have an idea of the general workings of real estate law. However, there are very specific issues that they may not know the details of or could be misinformed. 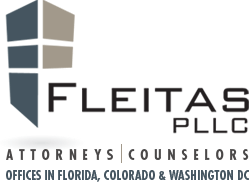 By hiring an attorney, they can get the details as to the tax implications, how to hold title and immigration possibilities that holding real estate in Florida could provide.